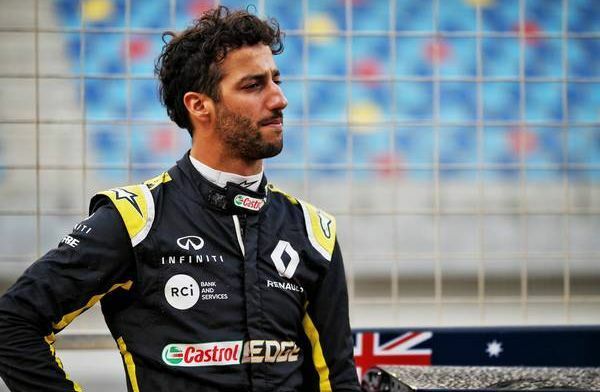 The first two races haven’t been the best for Ricciardo and his debut season at Renault after two DNF’s, having to retire in Australia and Bahrain. But the Australian is positive ahead of the race he dramatically won last year with Red Bull after a successful test, hoping for better results for the team. Ricciardo said: “I’m certainly getting there in terms of extracting the maximum and getting more comfortable. “These things do take time, but it’s good to iron out these details going forward. We’ll get there soon and sure enough and I’m confident we’re heading in the right direction. “We showed signs of that over the race weekend, going from a struggle on Friday, followed by an improvement on Saturday to being in and amongst it on Sunday. Ricciardo returns to Shanghai this year with a different team after his success last year and praised the track for it’s opportunities for overtaking and late braking. “Up until last year, China was a circuit I always seemed to go really well at but without taking a podium,” Ricciardo said. “I knew I was due a podium in China and last season that came alive. It was a really good win, coming from sixth on the grid. “I probably made one of the overtakes of the year on Valtteri [Bottas] into the tight Turn 6, so that made it even sweeter! 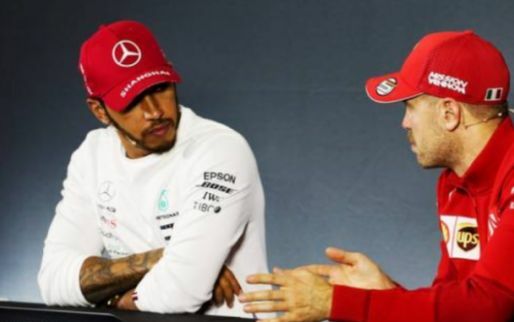 “In terms of the track layout, it’s actually quite unique There are long straights, a really tricky Turn 1 and lots of overtaking opportunities.